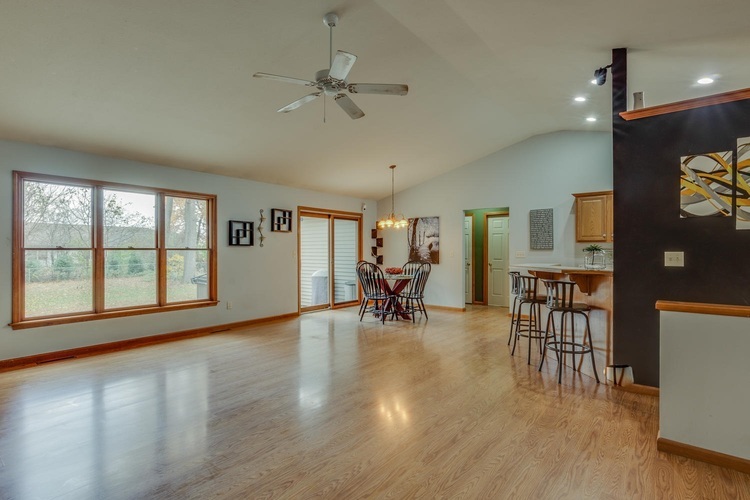 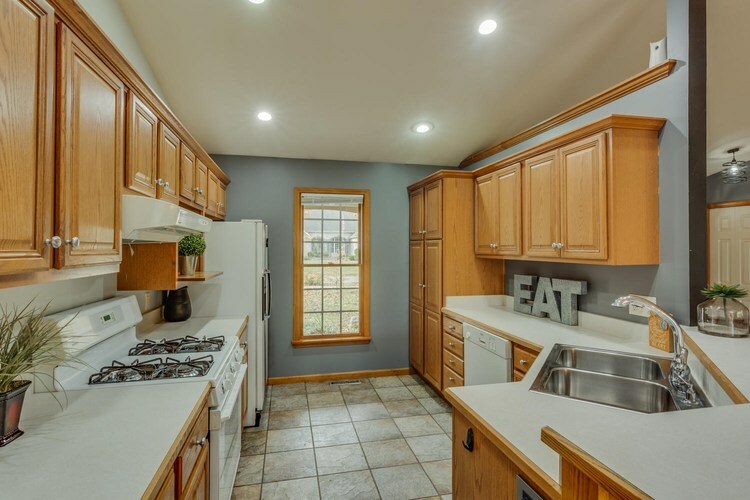 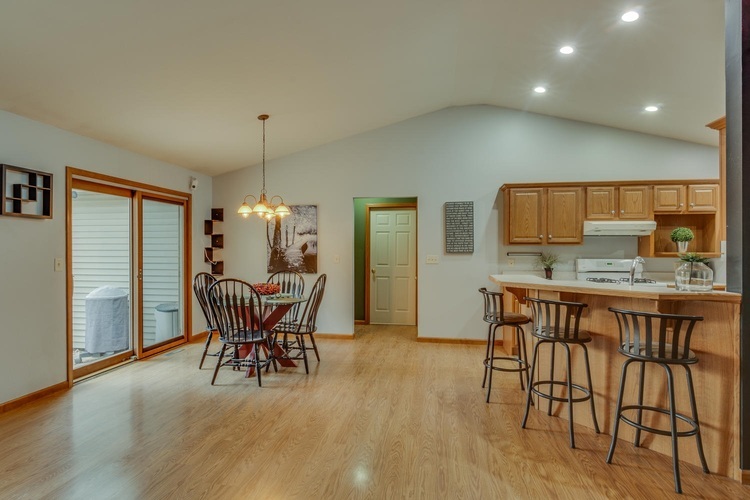 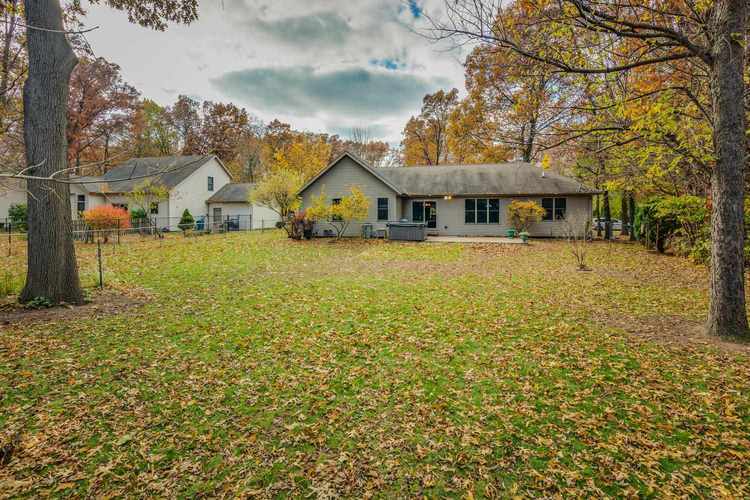 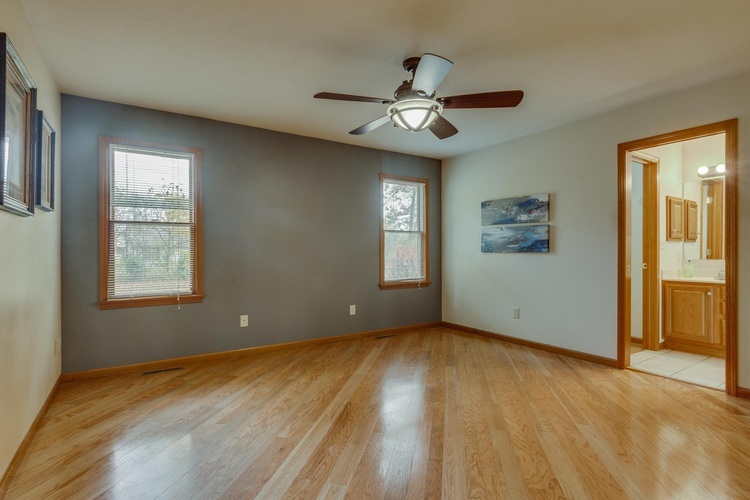 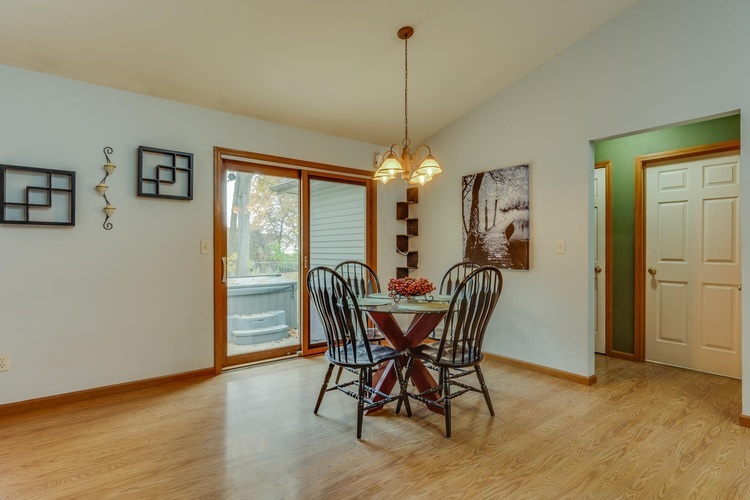 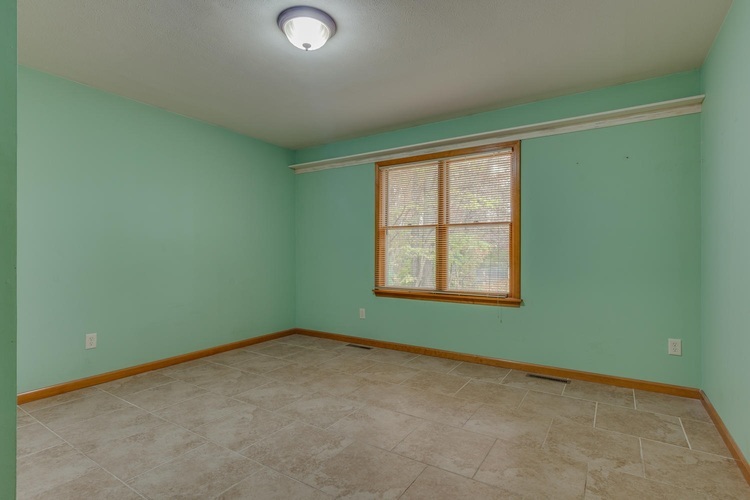 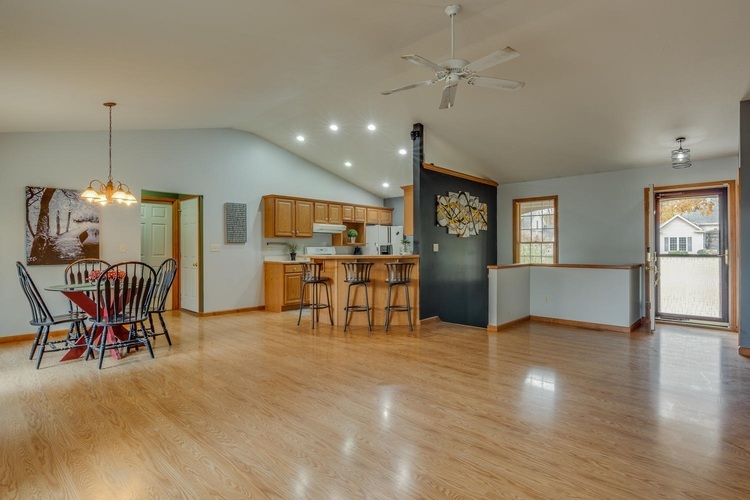 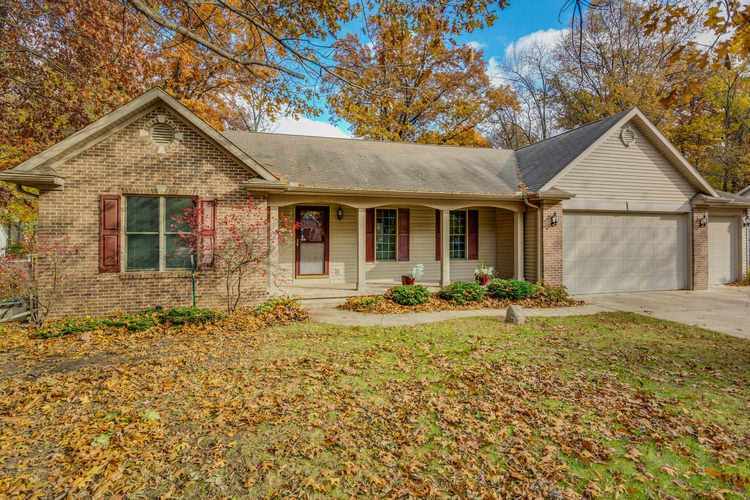 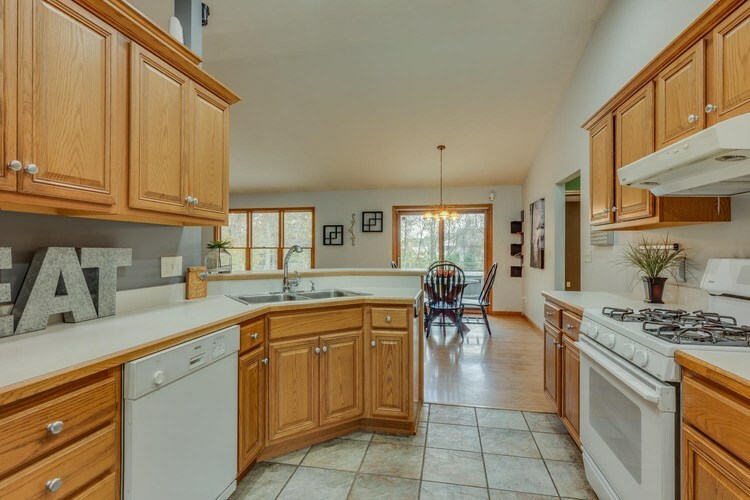 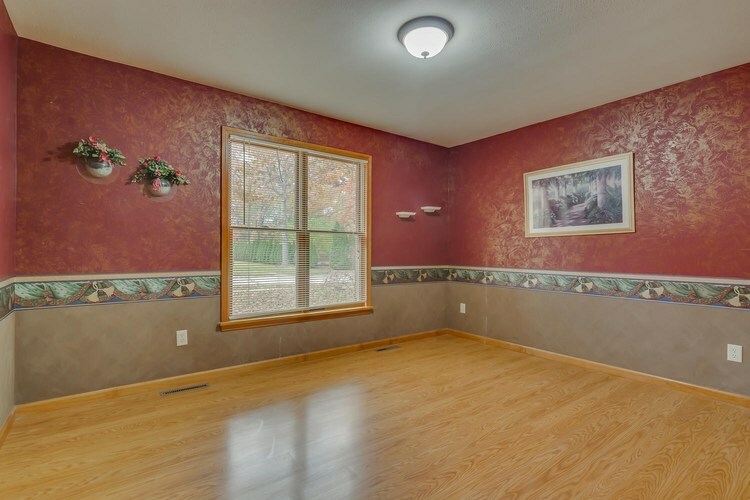 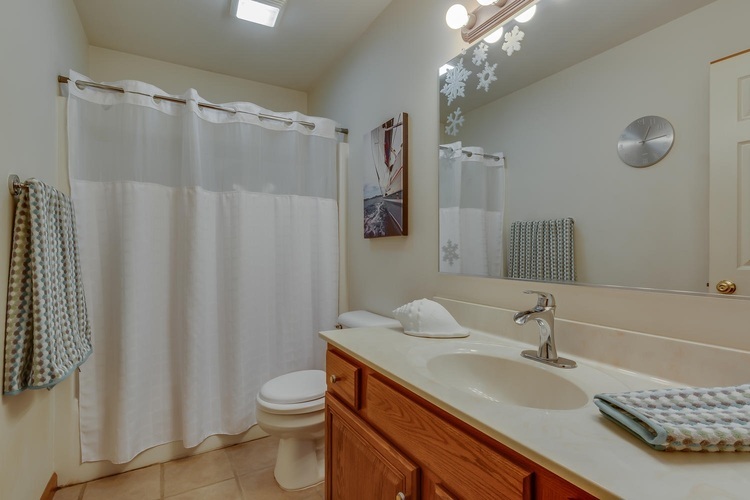 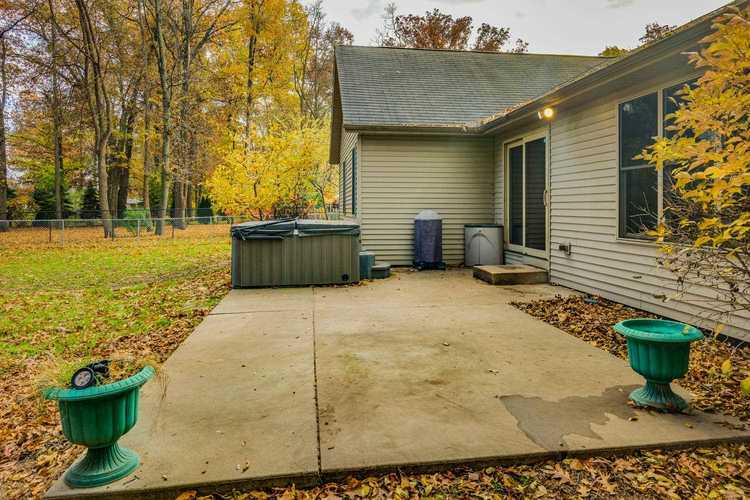 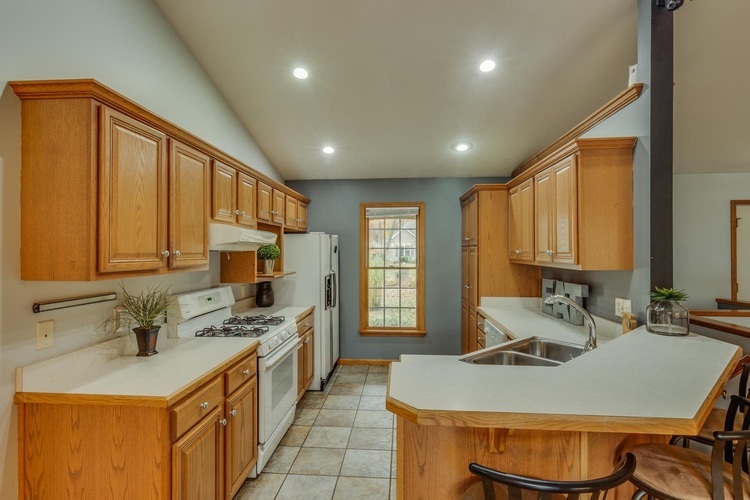 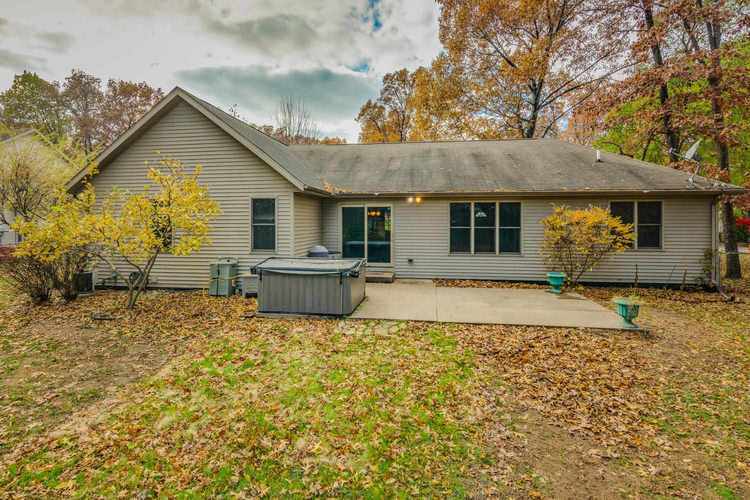 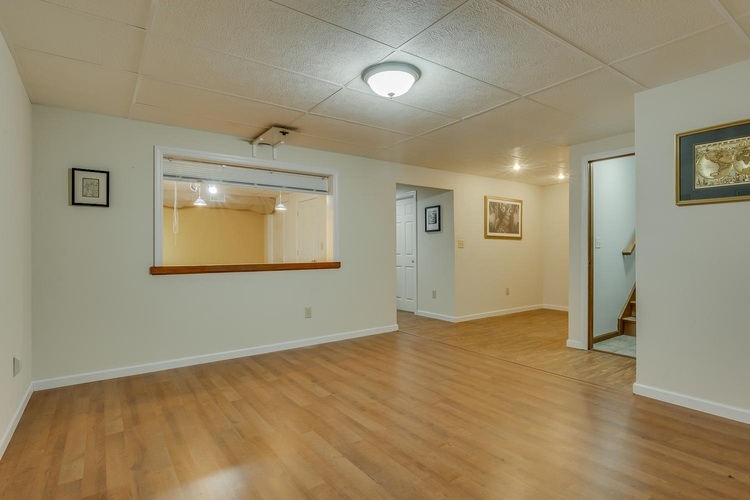 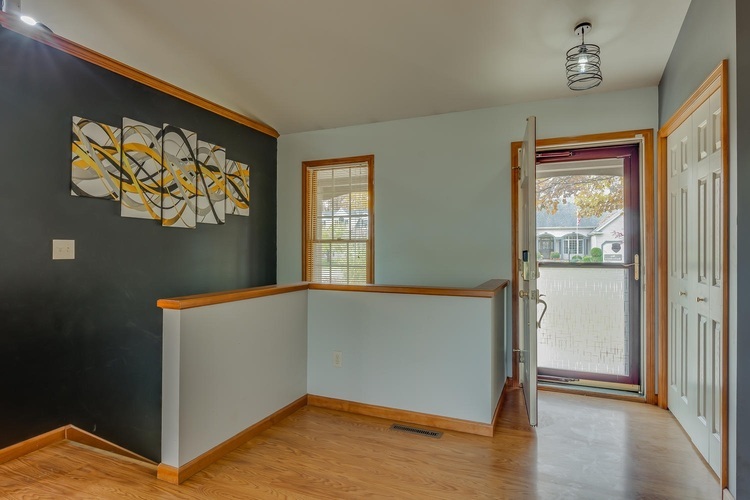 Open the door to this beautiful open concept ranch located in Jimtown's Windsong Estates. 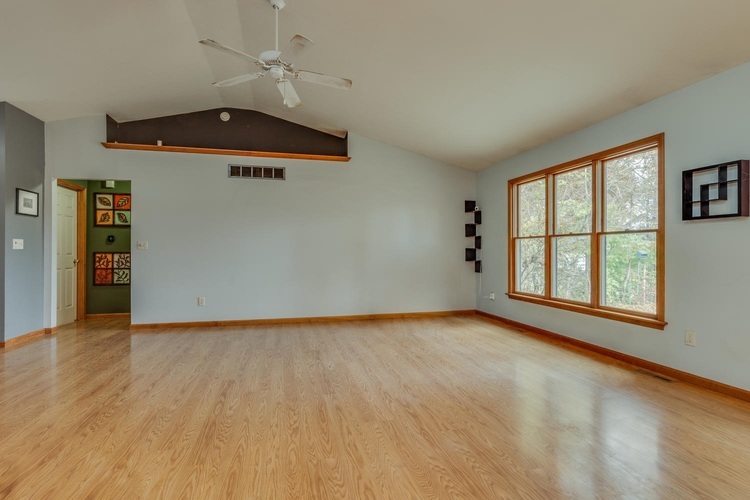 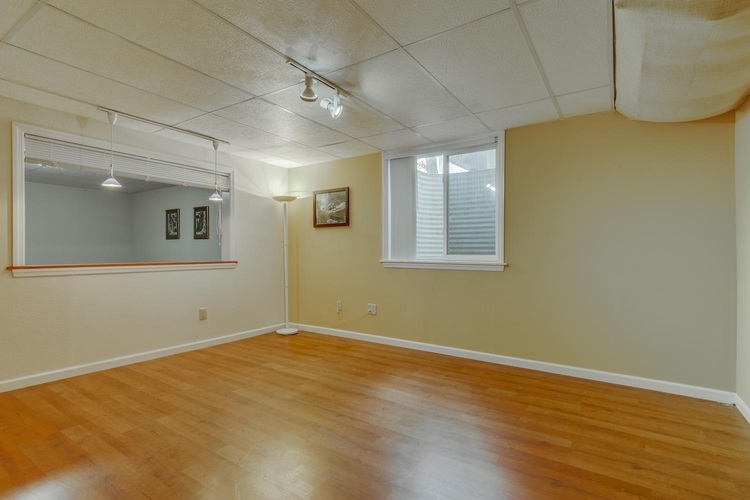 Spacious great room with vaulted ceilings and views of your private backyard setting. 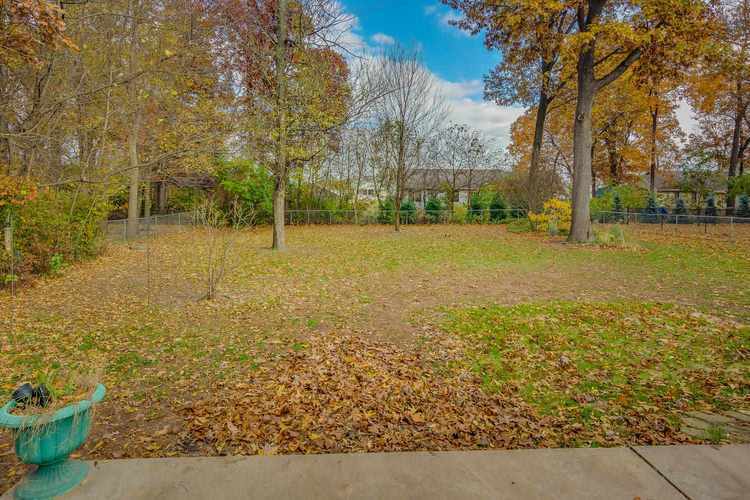 Beautiful fenced in yard space with patio off the kitchen. 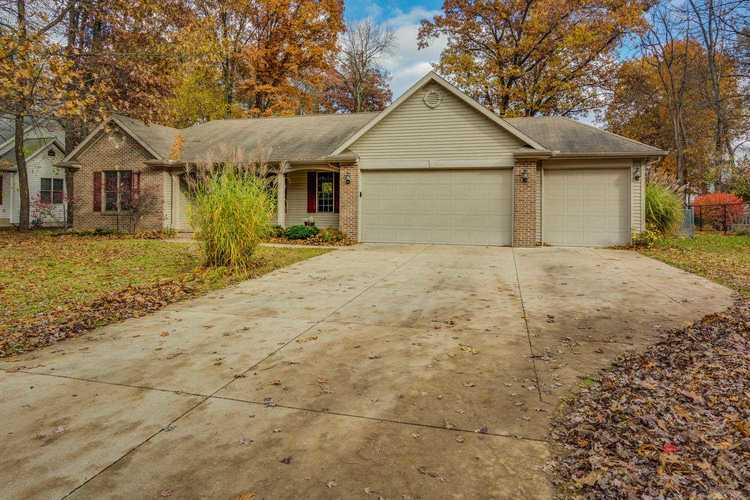 Excellent floor plan with main floor laundry and new high end Kenmore washer/dryer set. 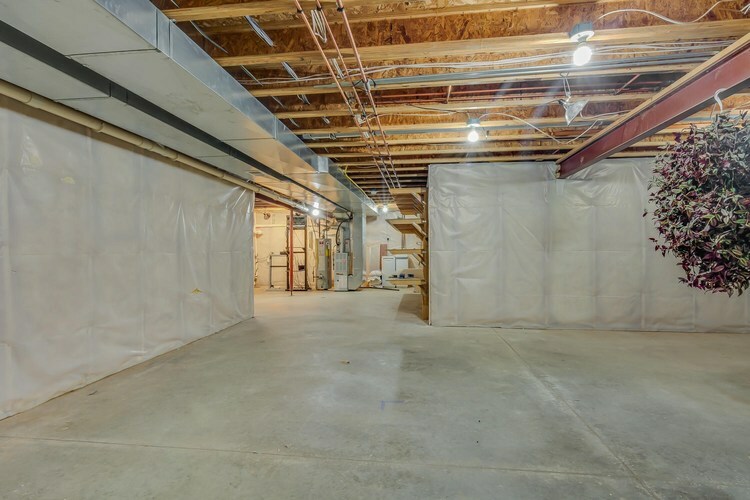 Wait until you see the impressive 3 car garage space! 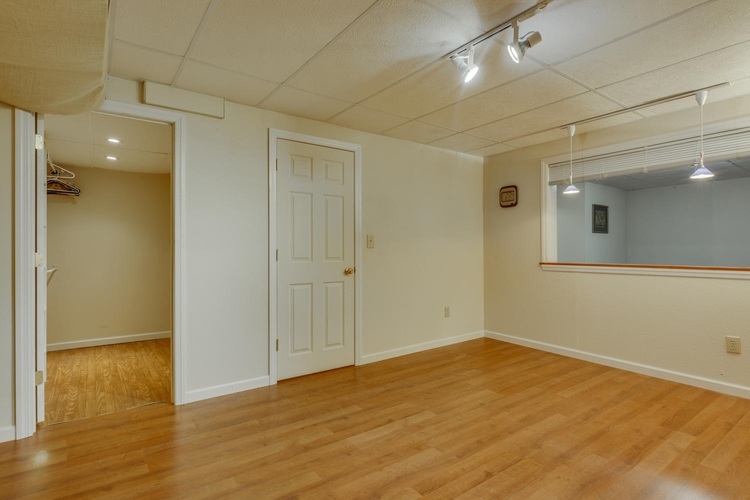 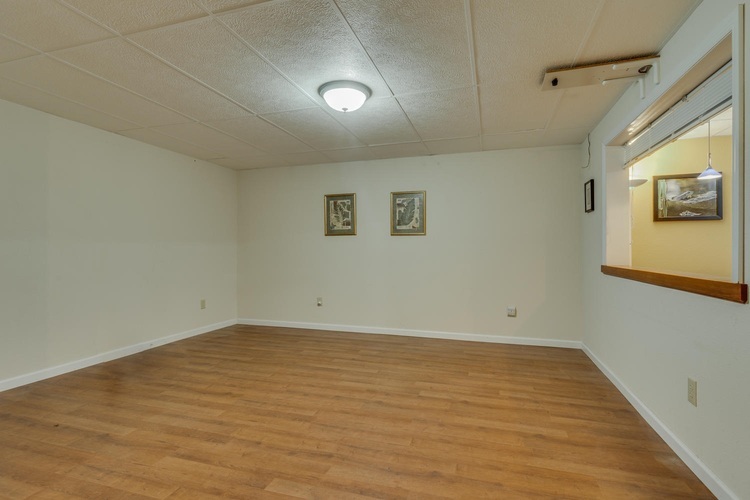 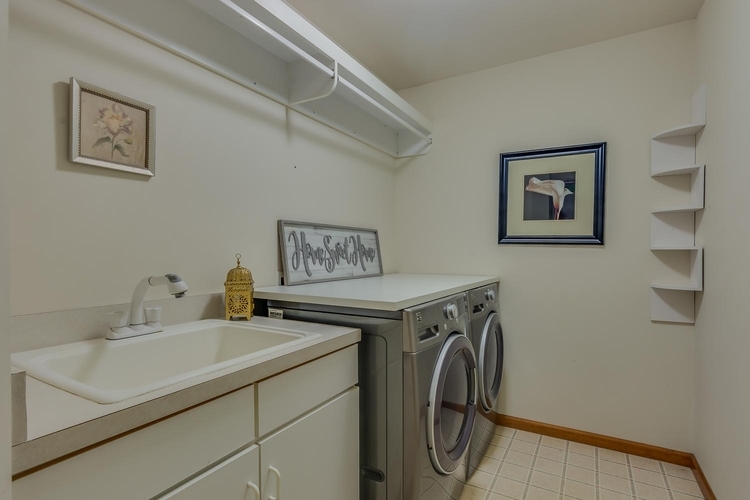 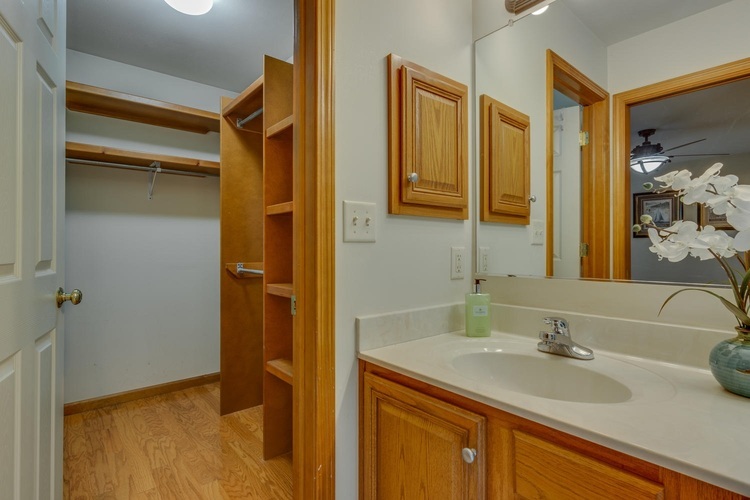 The basement boasts a 4th bedroom with egress window and walk-in closet, plus a family room and so much storage space. 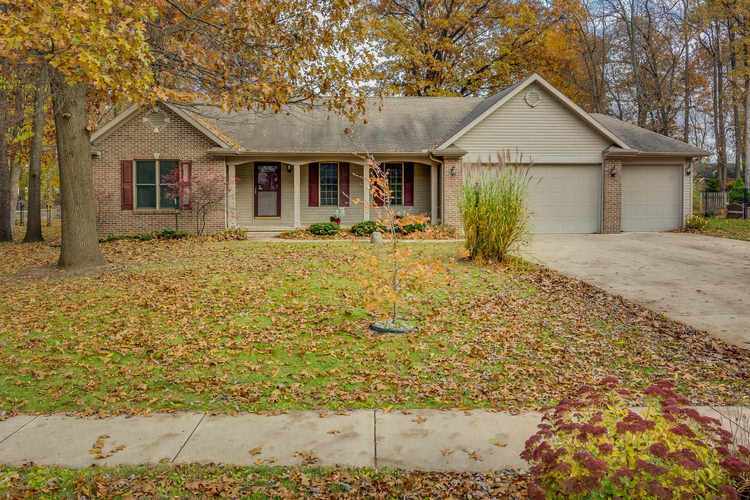 This Jimtown gem won't last long! 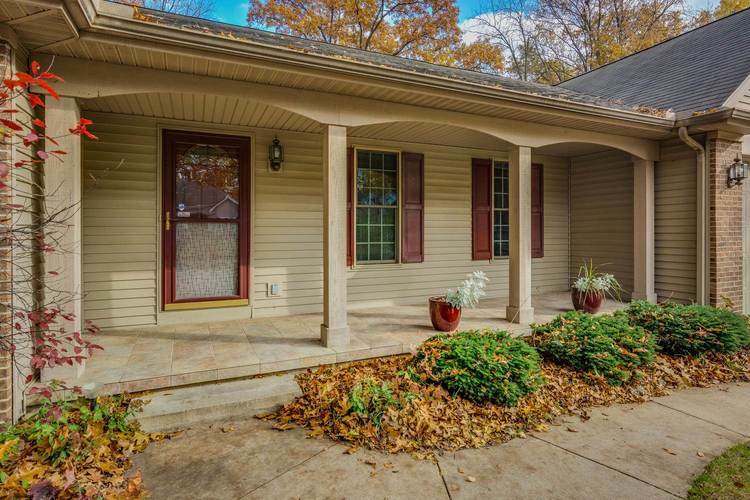 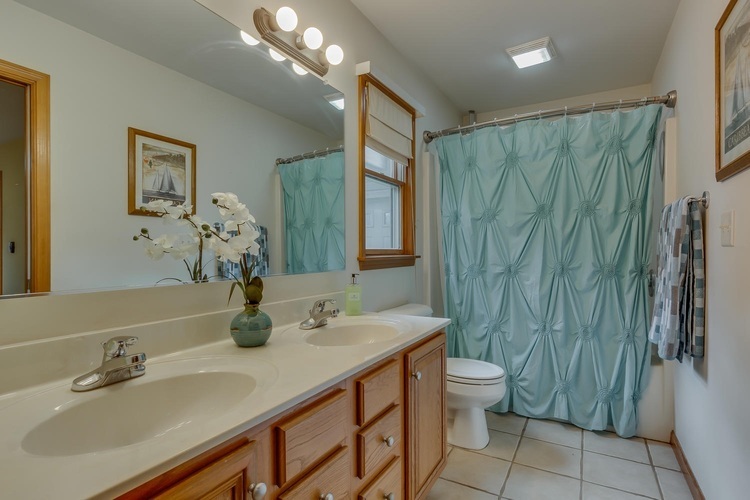 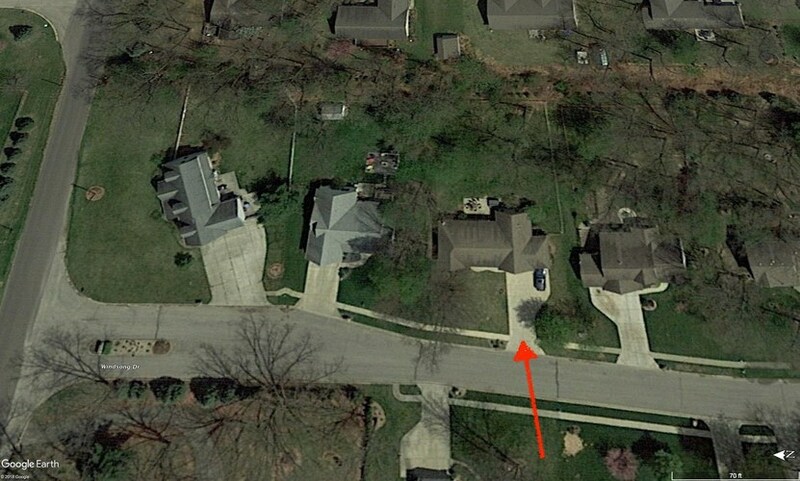 Information deemed reliable, buyer to verify schools, taxes and square footage.